Conveniently located off I-184 in the core of downtown Boise, Red Lion Hotel Boise Downtowner is just 10 minutes from the airport via our complimentary airport transportation and a short drive to the State Capitol, the Boise Convention Center and many other popular attractions. We are minutes away from the beautiful Boise River and a mile and a half from Boise State University. 182 fully remodeled, smoke-free, comfortable guest rooms and two spacious suites welcome you to our seven-story, full-service property. Free Internet access is available in all guest rooms and meeting rooms along with in-room telephone dataports, microwave, refrigerator and coffeemakers. Guests also enjoy our fitness center, whirlpool and swimming pool and can take advantage of Boises Greenbelt jogging path, just steps away. Seven golf courses, shopping, skiing, rafting and the great Idaho outdoors are all close by. 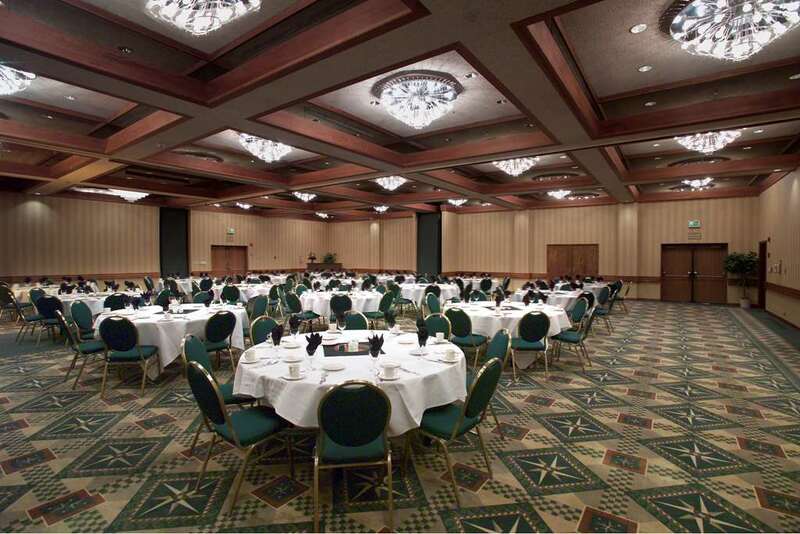 With 8,000 square feet of flexible meeting and banquet space, the Red Lion Hotel Boise Downtowner is a full service convention hotel able to accommodate up to 250 guests for your next conference or special occasion.